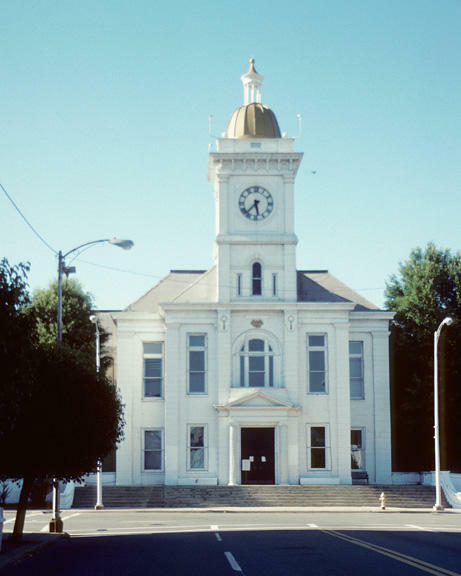 On June 30th, the residents of Kennett, Missouri will lose their hospital. A consolidation of the Twin Rivers Regional Medical Center Kennett and the Poplar Bluff Regional Medical Center is leading to the closing of the facility. 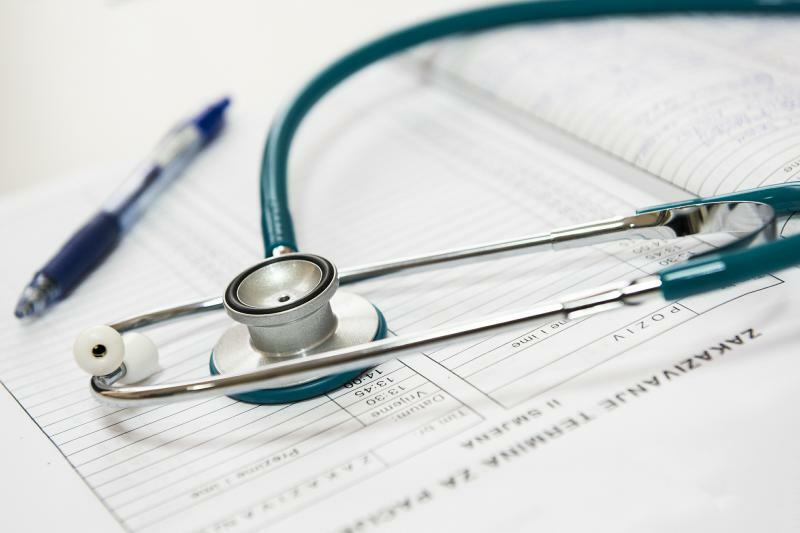 In response to this, area physicians and St. Bernards Healthcare have been working to ensure the over two-thousand residents in Kennett will not be without medical care. Two urgent care clinics will open July first. Kennett Mayor Bob Hancock says in addition to those clinics, emergency services will still be provided. KENNETT, Mo. (AP) — The sudden closure of a hospital has left some expectant mothers in the Missouri Bootheel region scrambling for care in an area that already has one of the highest infant mortality rates in the U.S.
Health professionals are scrambling in Kennett, Missouri to provide services for residents after the recent announcement of the closing of the city’s medical center. 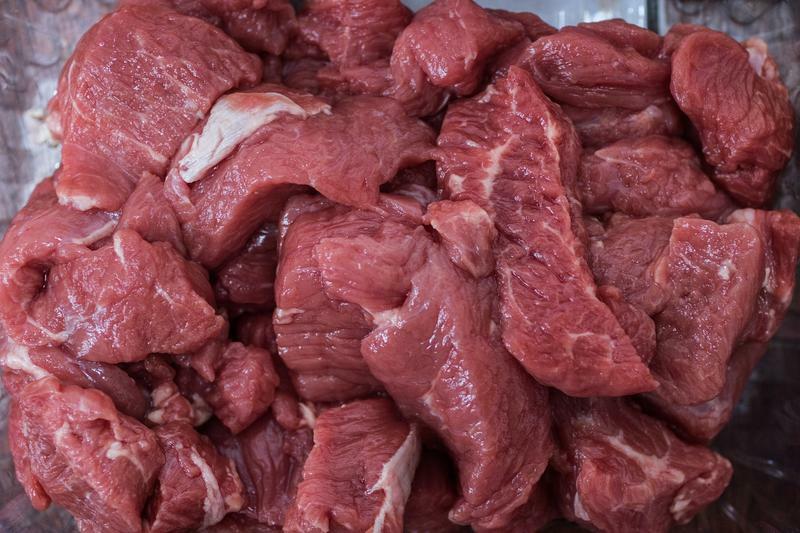 FORT WORTH, Texas (AP) — A North Texas company has recalled nearly 4 tons (3.63 metric tons) of raw beef wrongly produced and packaged without federal inspection. TULSA, Okla. (AP) — Heavy rain is forecast across parts of the central United States and the National Weather Service says there is a threat of flooding. 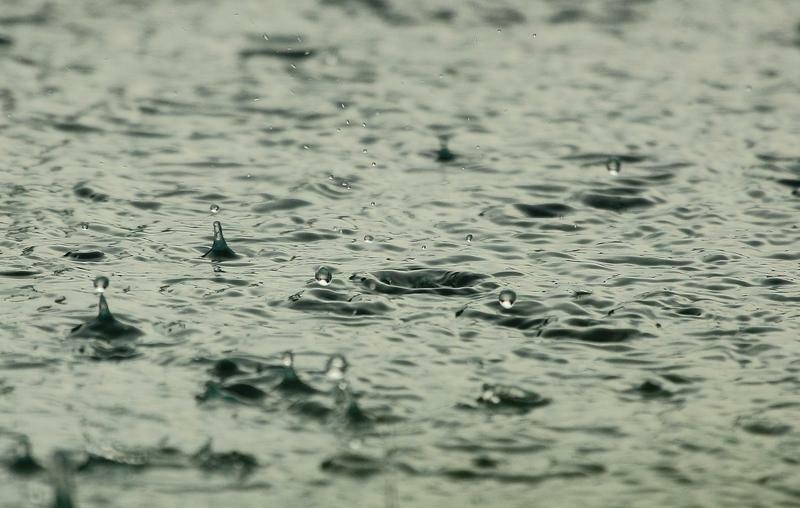 The weather service issued a flood watch Monday that will continue through Thursday night for northeast Oklahoma, northwest Arkansas, southern Missouri and southern Illinois. ST. LOUIS (AP) — The ex-husband of the woman who had an affair with Missouri Gov. Eric Greitens is seeking an order for protection from the governor. 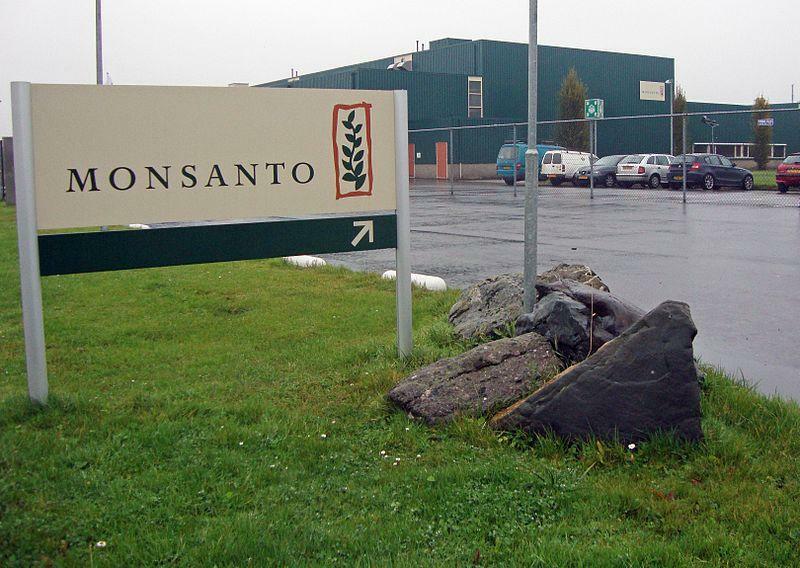 BRUSSELS (AP) — The European Union has approved Bayer's buyout of Monsanto in a massive agriculture business deal, but says they will have to shed over $7.4 billion in firms and other remedies to ensure fair competition in the market. ST. LOUIS (AP) — The U.S. Supreme Court granted a stay of execution for the second time in four years on Tuesday to a Missouri inmate who has a rare medical condition that he says could cause blood-filled tumors to burst inside his head during the lethal injection. 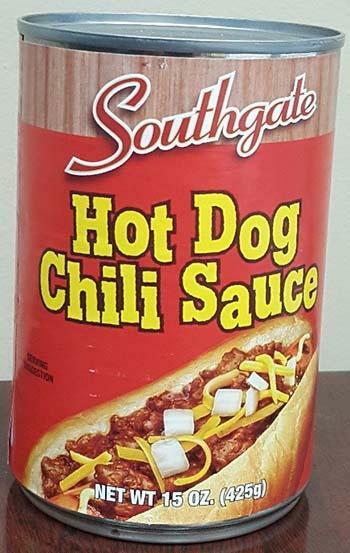 NASHVILLE, Tenn. (AP) — A Tennessee company has issued a recall of Southgate Hot Dog Chili Sauce distributed in 13 states due to mislabeling. PINE BLUFF, Ark. (AP) — A former Arkansas lawmaker who became Jefferson County's chief administrative officer after leaving the Legislature will resign after a federal prosecutor revealed he had received $100,000 in bribes while serving in state government, according to a newspaper report. ST. LOUIS (AP) — A Missouri death row inmate whose life was spared by a last-minute stay of execution four years ago is asking the U.S. Supreme Court for another reprieve, claiming the process of killing him could cause blood-filled tumors to burst inside his head. NEW MADRID, Mo. 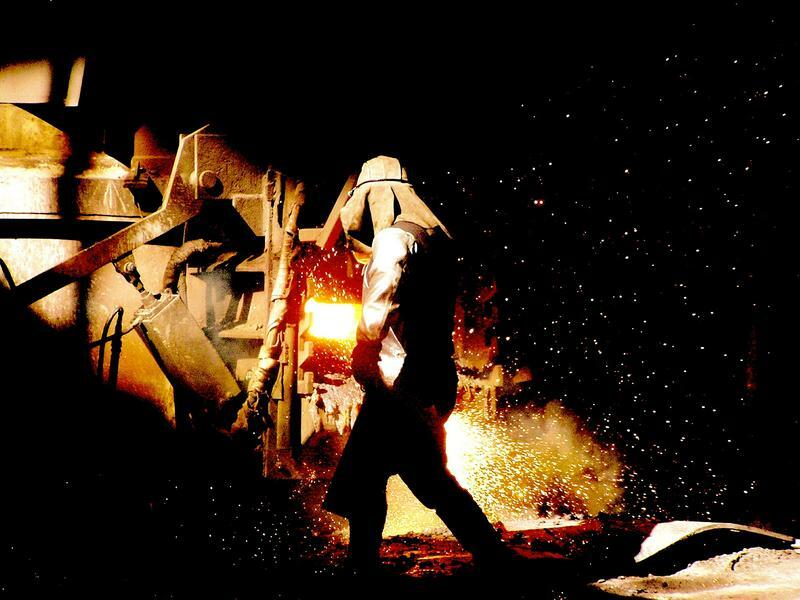 (AP) — A Swiss-based company will open an aluminum smelter in the Missouri Bootheel region, creating up to 400 jobs in one of the state's most impoverished areas. SEARCY, Ark. 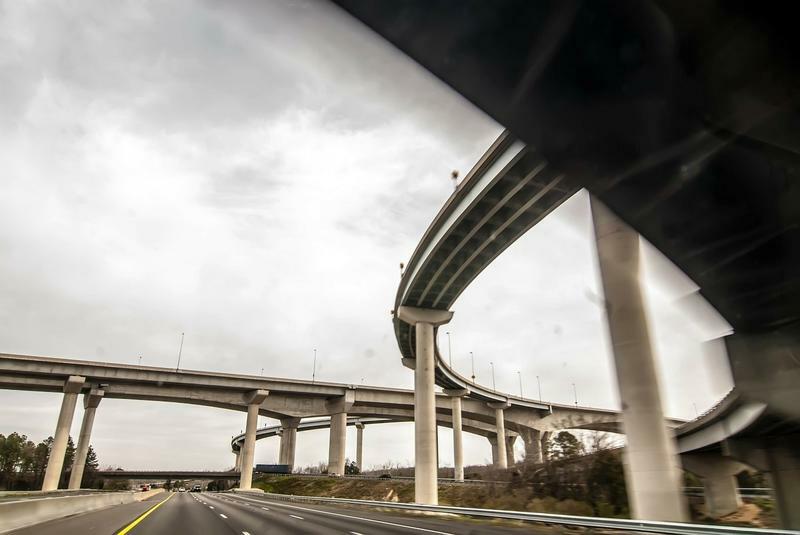 (AP) - Arkansas highway officials have revealed plans to turn U.S. 67 into an extension of Interstate 57. The Arkansas Democrat-Gazette reports that officials unveiled six signs on Friday displaying "Future I-57." BATON ROUGE, La. 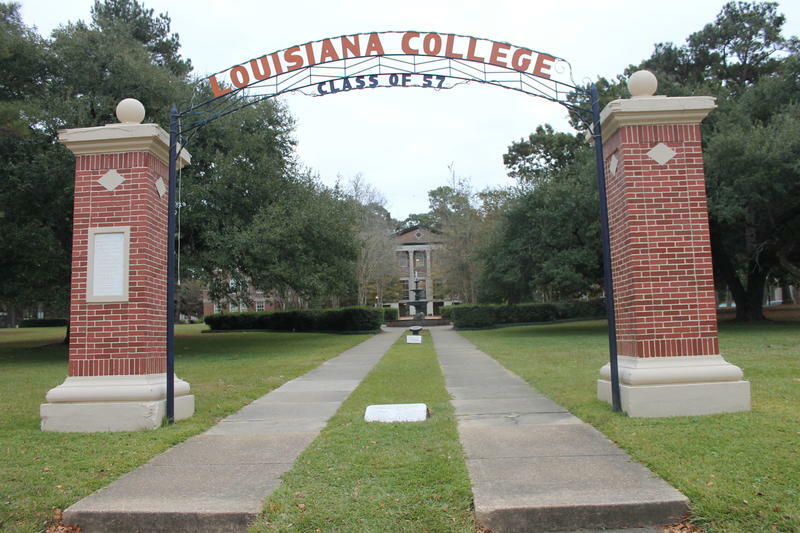 (AP) — The president of a private Baptist college in Louisiana refused to approve a football coach's hiring because of what he called the applicant's "Jewish blood," a federal lawsuit claims. JEFFERSON CITY, Mo. (AP) - An Illinois megadonor is contributing $500,000 to the effort to make Missouri a right-to-work state. The St. Louis Post-Dispatch reports that Richard Uihlein donated the money Tuesday to a political action committee named "Freedom to Work." It's raising cash to fend off a union-led attempt to kill efforts to change state labor laws. JEFFERSON CITY, Mo. 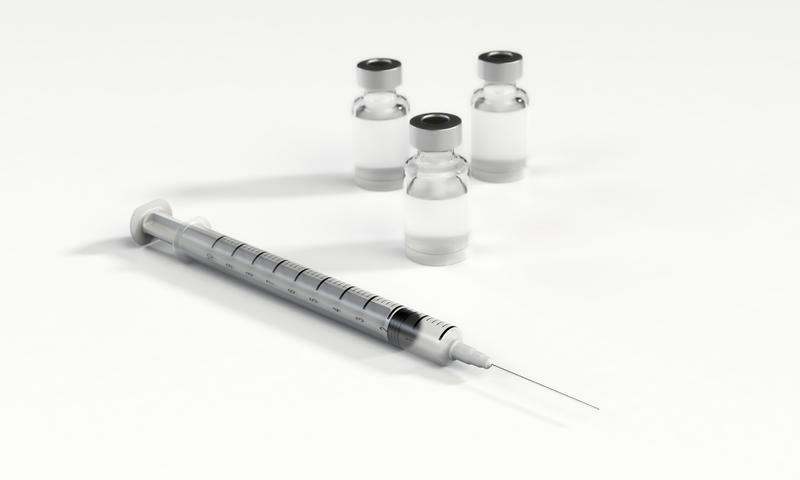 (AP) - The Missouri House has passed a bill to make it legal for organizations to provide free needles to drug users. House members voted 135-13 Thursday to send the bill to the Senate. 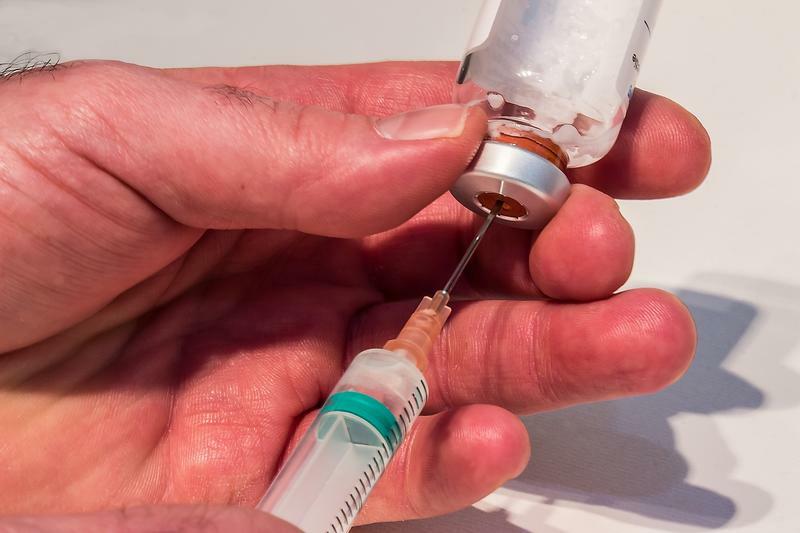 Republican Rep. Holly Rehder has said Missouri groups now pass out clean syringes to intravenous drug users with the goal of preventing the spread of hepatitis C and HIV through dirty needles. But state law bans possessing drug paraphernalia, which puts the needle exchanges in murky legal waters. JEFFERSON CITY, Mo. (AP) - Investigators from the St. Louis prosecutor's office have visited the Missouri Capitol in the investigation of Gov. Eric Greitens, and one lawmaker suggests the probe has expanded to include a look at the Republican governor's use of "dark money." St. Louis Circuit Attorney Kim Gardner launched an investigation in January after Greitens admitted to a 2015 affair with his St. Louis hairdresser. Greitens has denied taking a compromising photo of the woman as potential blackmail. JEFFERSON CITY, Mo. (AP) - Student journalists would largely be shielded from censorship by their schools under legislation that has won first-round approval in the House. The St. Louis Post-Dispatch reports that the idea started to gain traction in the 2016 legislative session. It stemmed from frustration over University of Missouri communications professor Melissa Click, calling for "muscle" to remove student journalists during November 2015 protests. JEFFERSON CITY, Mo. 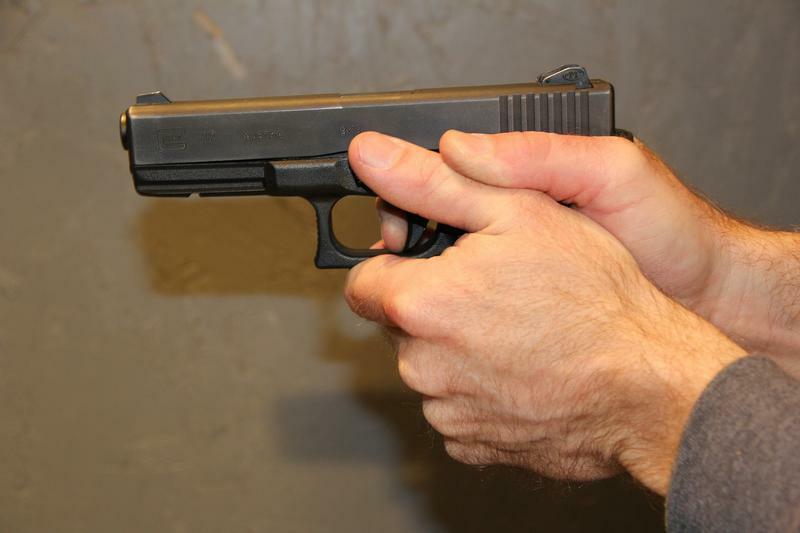 (AP) - People with misdemeanor convictions of domestic violence would be barred from having access to guns under proposed legislation. JEFFERSON CITY, Mo. (AP) - A judge is weighing on whether to void the Missouri Board of Education's decision to fire the former education commissioner. The Springfield News-Leader reports that attorneys representing the board argued in circuit court Tuesday against lawyers representing Springfield teacher Laurie Sullivan, who sued the board in November. ST. LOUIS (AP) - A former St. Louis judge who sentenced a teenager to more than 240 years in prison says she "deeply" regrets her ruling and is asking the U.S. Supreme Court to give him the opportunity for reform. Evelyn Baker sentenced Bobby Bostic in 1997 for the 1995 robbery of people delivering Christmas presents for the needy. He was 16 at the time of the robbery. JEFFERSON CITY, Mo. (AP) — The Missouri Senate on Thursday advanced legislation that could reward utilities making improvements to their infrastructure with more consistent rate increases on their customers, a move that came after a more than 20-hour, overnight filibuster finally ended. JEFFERSON CITY, Mo. 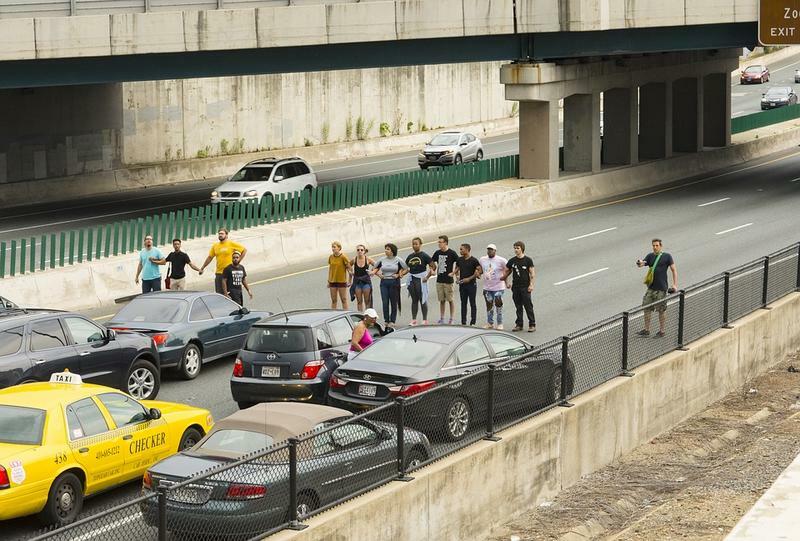 (AP) - Missouri lawmakers are considering a bill that would increase penalties for protesters who block highways. 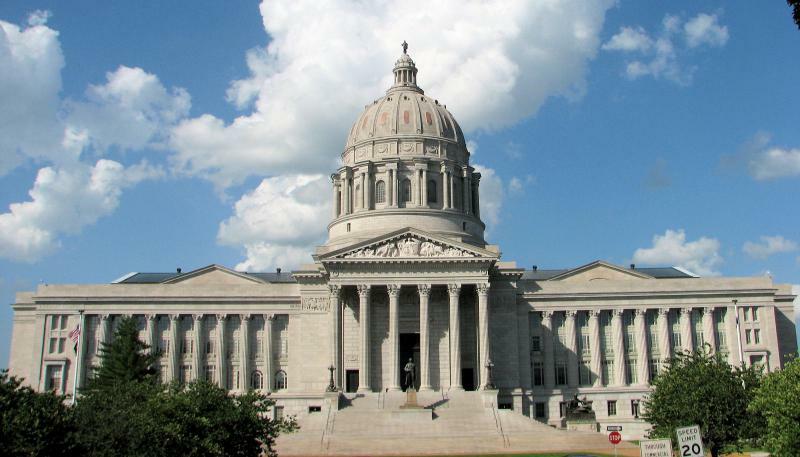 The Columbia Missourian reports that a Missouri Senate committee heard the bill this week. JEFFERSON CITY, Mo. (AP) - The Missouri Senate has worked through the night into a new day as a group of lawmakers filibusters a bill changing the way utility rates are regulated. 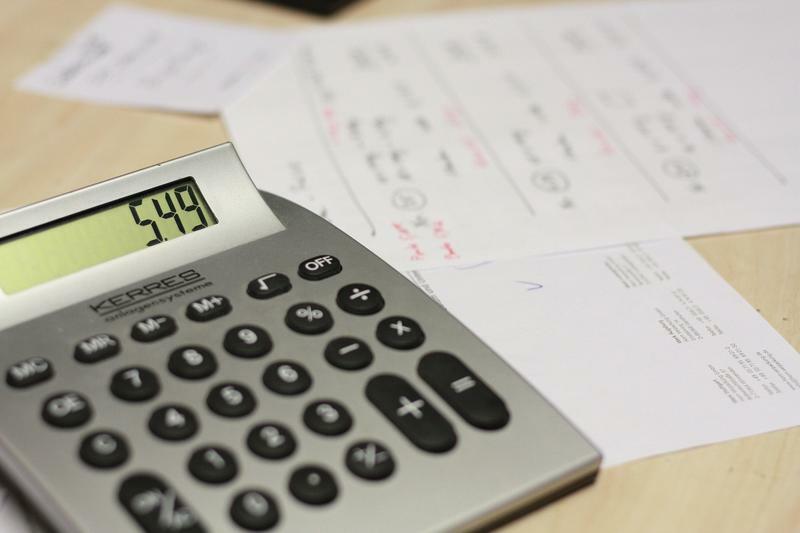 The legislation being debated Thursday would allow utilities to more quickly recover their costs for infrastructure improvements while imposing a 3 percent limit on annual rate increases to consumers. Supporters say it will result in ever-increasing rates for customers, but opponents say it will ensure price predictability instead of allowing periodic surges in rates that could be even larger. 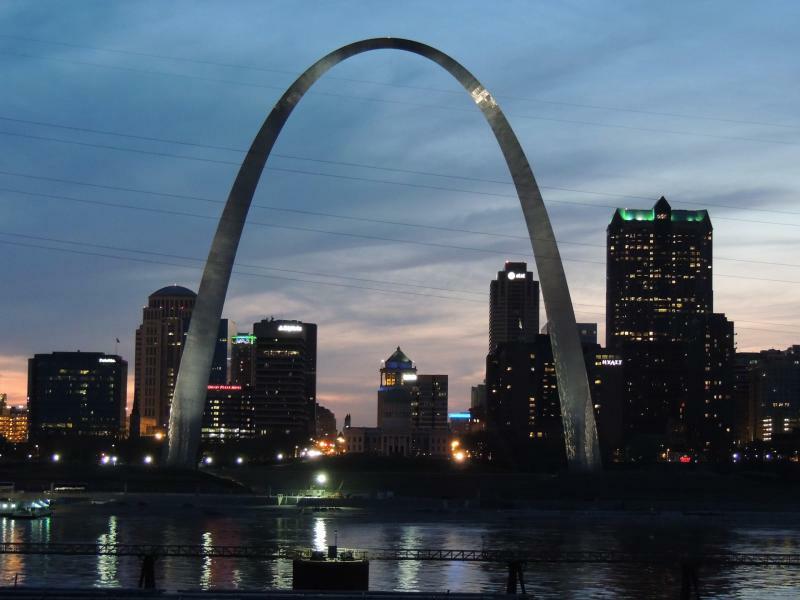 ST. LOUIS (AP) - The grounds of the iconic Gateway Arch in St. Louis may soon have a new name: The Gateway Arch National Park. The measure passed the Senate on Dec. 21, and passed the House Wednesday. Blunt says renaming the park will make it "more immediately recognizable to the millions of people who visit St. Louis every year." JEFFERSON CITY, Mo. 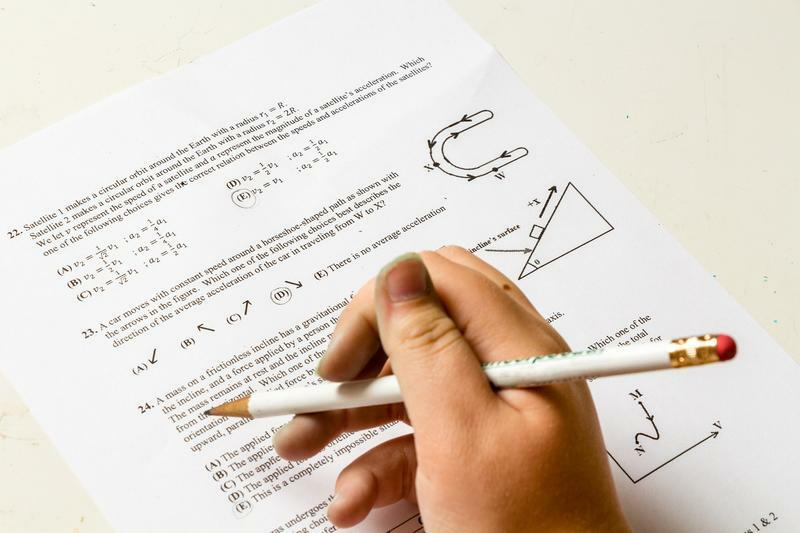 (AP) - A testing company has agreed to pay for Missouri students to take two tests this year after producing 2017 end-of-year exam results so unreliable that the state threw them out. 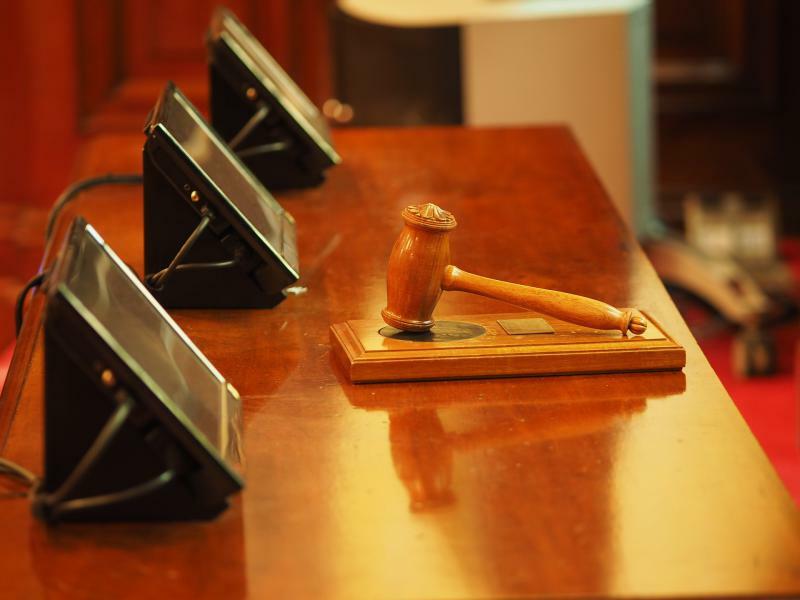 ST. LOUIS (AP) - A new report shows lawsuits against the state of Missouri cost taxpayers at least $23 million last year. SIKESTON, Mo. (AP) - A southeast Missouri police detective has been placed on administrative leave after a judge issued a scathing review of his handling of a 2000 homicide case and said a man serving a life sentence should be exonerated. The Southeast Missourian reports that the city of Sikeston took the action against Detective John Blakely after Judge Darrell Missey found Friday that Blakely "is lacking in candor or competence, or both." Blakely has denied accusations against him in sworn testimony. JEFFERSON CITY, Mo. 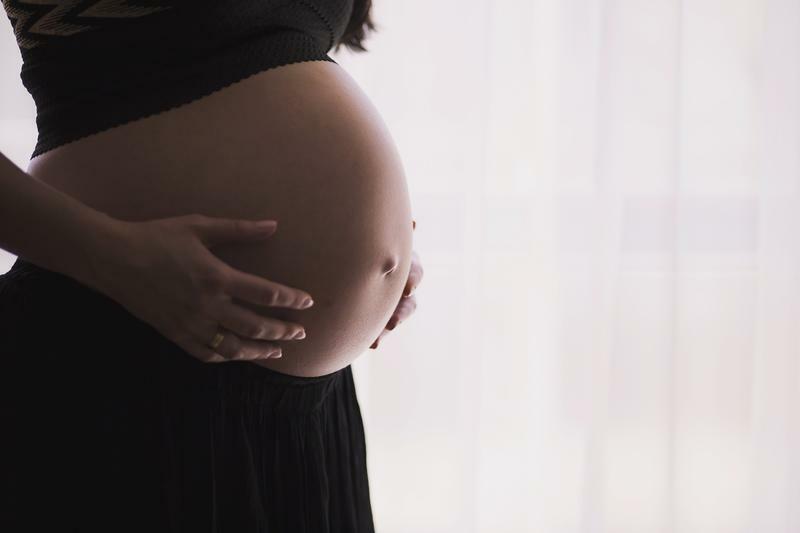 (AP) - A Missouri lawmaker has introduced a bill that would address the issue of pregnant inmates being shackled and chained during labor.